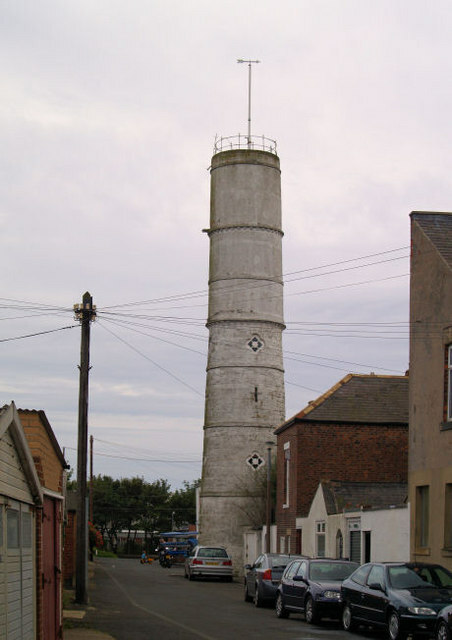 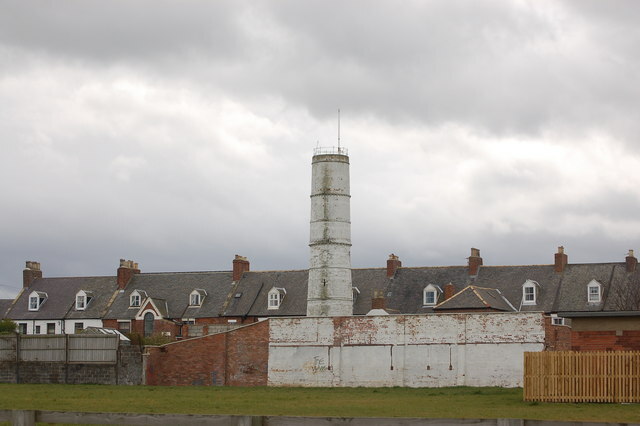 The High Light in Blyth was built c.1788 and worked in conjunction with the Low light (rebuilt 1936). 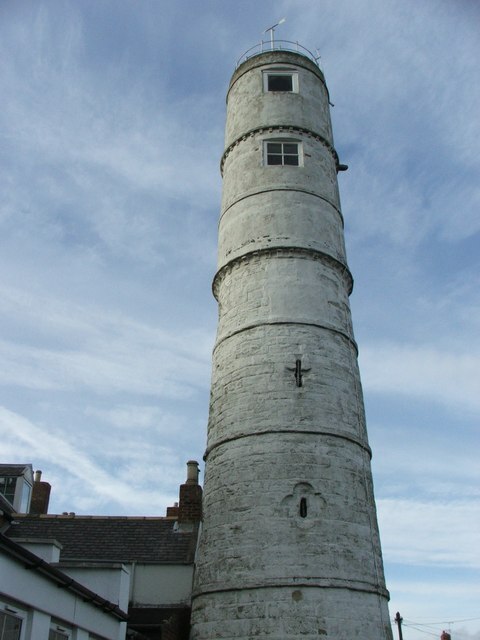 It was heightened twice and the light was in use until 1985. 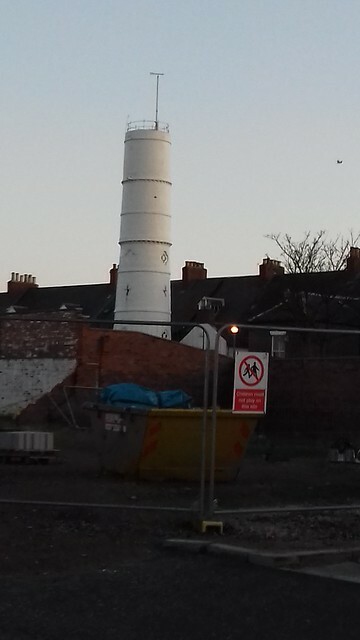 The High Light is located approximately 100 metres from the current quay (possibly nearer the old quay before land was reclaimed) in the back lane behind Bath Terrace. 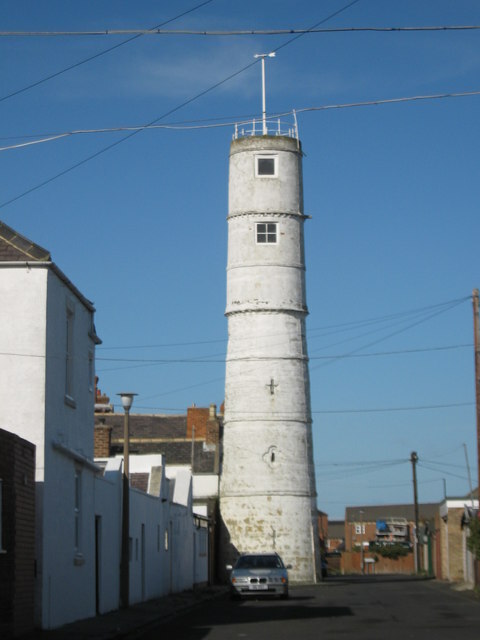 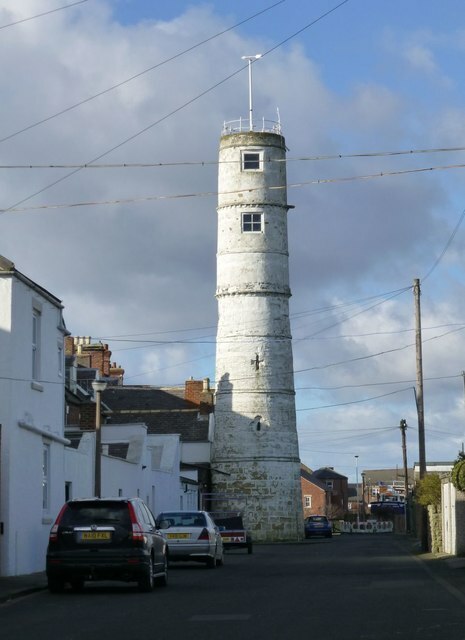 The lighthouse is a Grade II listed building.